★★★★★ by Lindsay H Great interface I really like the design and structure of this app - everything is easy to see and use, and it makes doing the puzzles very clear. ★★★★★ by Customer. I have always been a fan of grid based logic puzzles and always used to buy the books that were just a collection of them. This app fits the bill of what I was looking for. Over all, I enjoyed this app quite a bit. The puzzles were hard enough to be challenging, but short enough to finish one whenever I had a free moment. A logic grid puzzle with a twist! Small logic problems use the same principles as larger puzzles, but are faster to complete. Great for new players and children, or seasoned players who want a quick game. 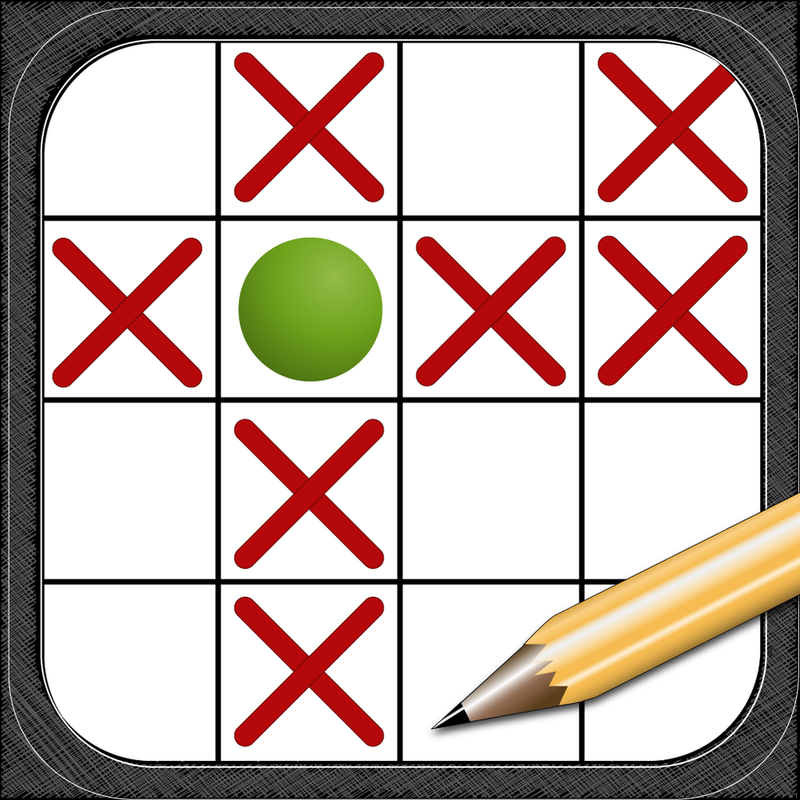 The smaller grid is ideal to play on a phone screen, as well as tablets. This preview version has 10 puzzles and no ads so you can get a feel for the style before paying. As always, there is no guessing required, just logic! Solve these puzzles to keep your brain sharp! Logic Puzzles are popular preparation for the GMAT Logical Reasoning sections and similar deductive exams. Optimized for screens instead of paper, this modern solver has smart hints, multi-level Undo and Auto-X features to make it easier and quicker to focus on the logic. Keep short notes along with the puzzle to help you make your way to the solution. If you're completely stuck, you have the ability to check the grid for errors or get a hint. There are ten puzzles included at two different sizes to get you started. Each logic puzzle includes statistics for its average completion time. See how your time compares! Every five puzzles are grouped together with their own background story. Each group has a range of puzzles that get progressively harder. Additional volumes are available for in-app purchase and more will be added each month.